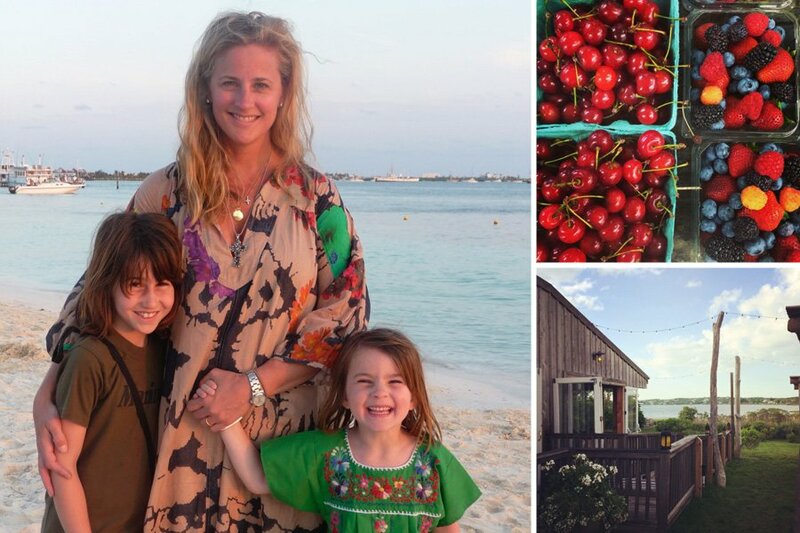 Stacey with her girls, farmers market bounty, and The Crow's Nest. All photos by Stacey Fraser. Stacey Fraser is creator and designer of Pink Chicken, a charming fashion collection and boutique for girls and their moms. That her designs are so mellow and free-spirited may have something to do with how she spends her weekends in Amagansett, the mellowest town in the Hamptons. 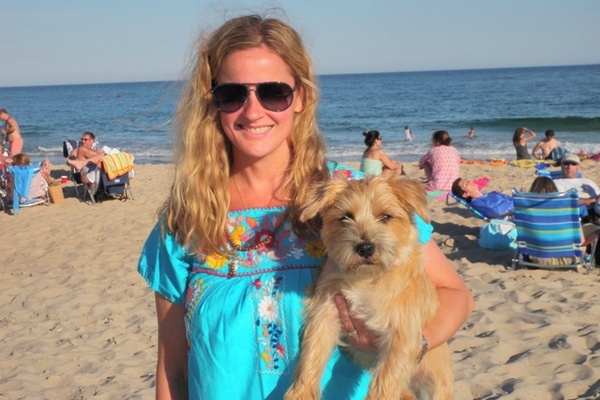 Her days are all about the beach, the waves, and easy living with her family and her beloved pup, Clyde. Here's how she does it. AMAGANSETT, New York – My destiny may have been very different had my fair-skinned husband John not developed a love for surfing. We would have ended up in a barn in Woodstock (which would also be so amazing) instead of the Hamptons. But I love the water and being near the beach soothes my soul. 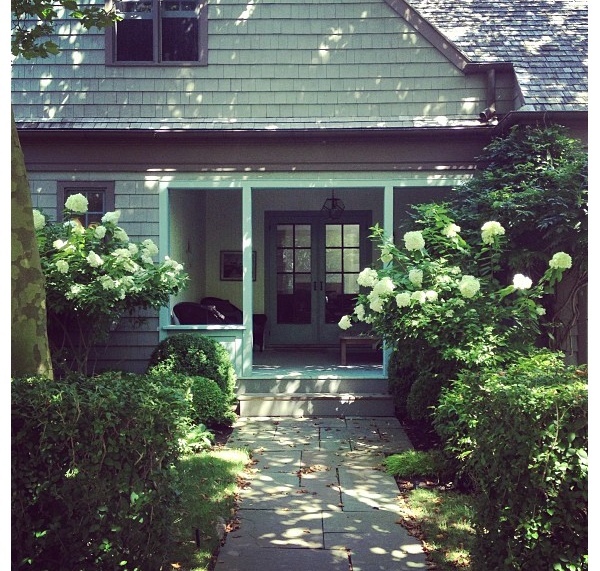 Ahhh, Sunday morning in Amagansett. John gets up at the crack of dawn for an early surf before my daughters, Belle, 12, and Sadie, 8, and I wake up. That means by the time we're out of bed, there's iced coffee for me and muffins for the girls from Amagansett Farmers' Market. Sadie loves corn muffins and Belle, the cinnamon twists. Because our work weeks are so hectic, a little exercise is in order to release the stress. In 45 minutes we are in and out of SoulCycle, have had a great sweat, and are ready to start our day. 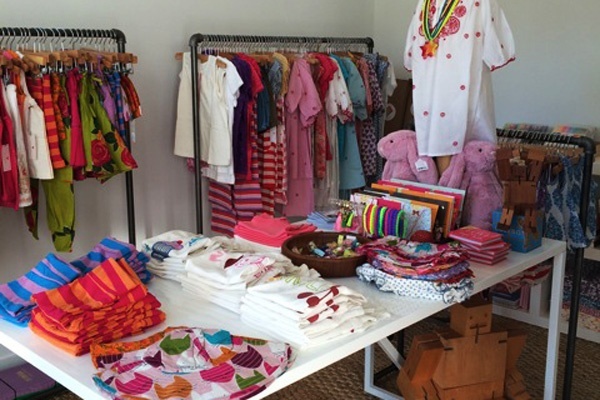 But first, I always do a pit stop at my children's clothing boutique, Pink Chicken in Amagansett Square. 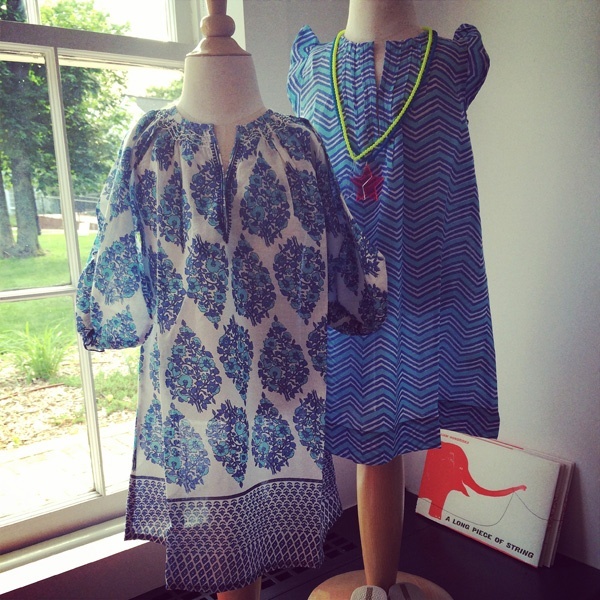 We love being part of this amazing community of families, and we love the aesthetic of Rube, the shop we're in. It's sometimes hard to walk in because I want to buy something every time. The assortment is so beautiful. I keep all the back stock of Pink Chicken bags and supplies at my house, so I'm always dropping something off and saying "hi!" to our amazing sales staff. I usually stay a while and talk to customers — nothing's better than direct feedback from the little girls and their mommas! Another one of my favorite Square shops is Love Adorned, which carries everything from amazing jewelry to tea cups to dog bowls — all beautiful. And we always go to Hampton Chutney Co. in the Square for the best breakfast dosas! Next up: lunch. Usually we go to Clam Bar for great steamers and lobster rolls — always with great music cranking — right off the highway. With happy stomachs, we head back home for pool shenanigans and an hour of jumping on the trampoline. We always have fresh fruit from Balsam Farms on hand for snacking. Their produce is the best, always so fresh, and the people there are so cool. We did our Pink Chicken Summer 2013 photo shoot on the farm, and the staff was amazing. 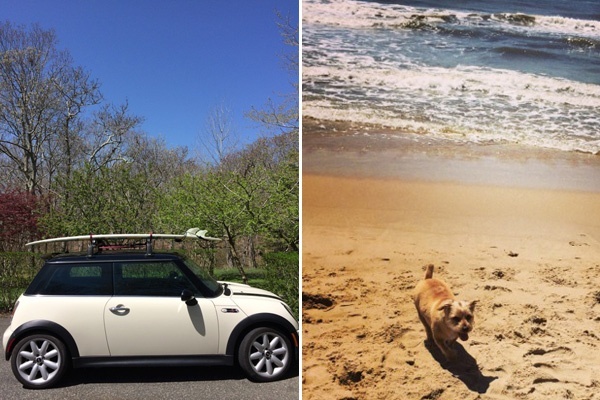 We like to blast out to Montauk for an evening surf and supper. Sadie and I walk on the beach looking for shells while John and Belle are in the surf. Belle's really taken to it this year, which pleases her dad so much. After a few Costa Rican vacations and weeks at Main Beach Surf Camp, she caught the bug. We have dinner at one of our two favorite spots in Montauk. The Crow's Nest is soooo delicious and has a great lawn for the kids to roll around and play. Local favorite Salivar's Clam and Chowder House moved from Westlake, but it's the same beloved family, same staff, same food. It's the freshest sushi I ever have, and the best frozen mud slides. And I get to live all this beauty again, every weekend. Stacey is the founder and creative director of Pink Chicken, and the momma to two beautiful girls and one cute pup, Clyde. You can follow her on Instagram at @pinkchickenny. She travels for the sun and surf.